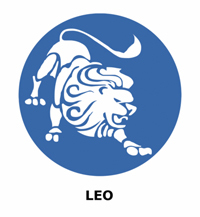 What Leo Born Individual Enjoy, positive, courageous and majestic Leo enjoys winning. They love pampering. They are often thrilled when mistaken for a movie star. Dinning in a swanky restaurant and a glass of vintage champagne smoothens their senses. A cozy and big hug from someone special in their life makes them happy. A large ornate Venetian mirror or anything gold is among their cherished possessions.